With Ip Man dominating the market for real-life Chinese heroes, it was only a matter of time before someone thought about bringing back the legendary Wong Fei-Hung. Played in scores of films from the 50s to the 80s by Kwan Tak Hing and then by Jet Li in the 90s, Wong Fei-Hung is a Chinese action hero who is only ever away from the big screen for a brief time. It seems, therefore, that the time has come for a ‘re-interpretation’ or ‘re-boot’ of Wong’s life, this time starting at an even earlier point in time than the Jet Li version. Upright Wong Fei-Hung (Peng) may only just be in his twenties, but he has a fearsome love of righteous and justice no doubt inherited from his late father (Tony Leung Kar-Fei). With Guangzhou in the grip of an opium problem and in-fighting between two bloodthirsty gangs – The Black Tigers and Northern Sea – Wong feels impelled to find a way of bringing down the oppressors. Wong notes the overwhelming odds against him and therefore fashions a scheme to bring down the gangs from within. 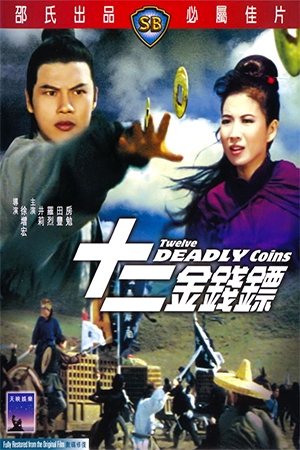 Gaining the trust of The Black Tigers’ powerful leader Lei Gong (Hung), Wong begins to pick apart the gang’s operations while also stoking the tension with Northern Sea. 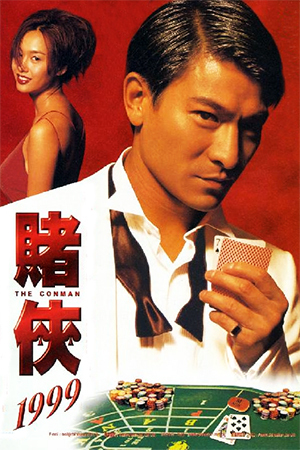 His secret role is put under threat though when Lei realises that there is a traitor in his midst and begins to investigate the actions of his adopted sons and deputies known as The Four Tigers. Wong Fei-Hung gets the revisionist upgrade that someone, somewhere asked for and the results, though mixed, are mostly positive. 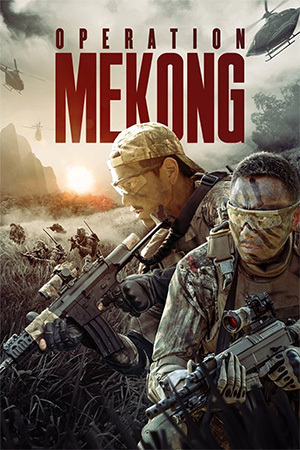 Roy Chow, with only his third feature as director, handles the considerable budget well and invests the film with the kind of gritty detail that brings even the slower scenes to life. Chow is also wise to utilise some of Hong Kong cinema’s most respected veterans; Sammo continues to enjoy his Indian Summer while Corey Yuen mixes stylish fisticuffs with brutal realism in the fight choreography. None of the action scenes quite have the iconic design and invention of the ladder fight in ‘Once Upon A Time In China’ or the Jet Li v. Donnie Yen in ‘Once Upon A Time In China II’, but the quality builds as the film progresses and ‘Rise Of The Legend’ ends with a suitably epic one on one between Eddie Peng and Sammo Hung. 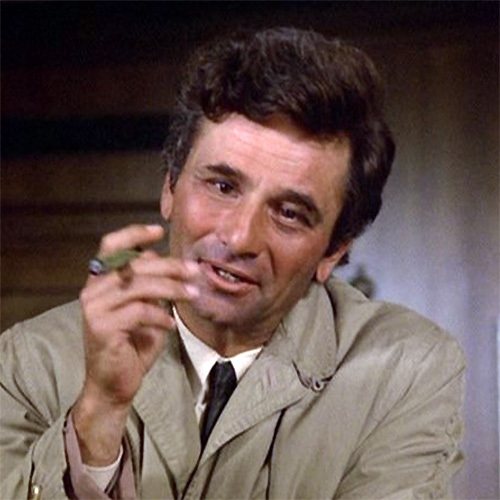 ‘Rise Of The Legend’ does have its noticeable miss-steps however. There is a tendency to rely a bit too much on computerised effects to do the work of painting a picture and featuring those showy swooping close-ups that always seem like a self congratulatory pat on the back for the CGI team rather than an inclusion that adds anything too the cinematography. 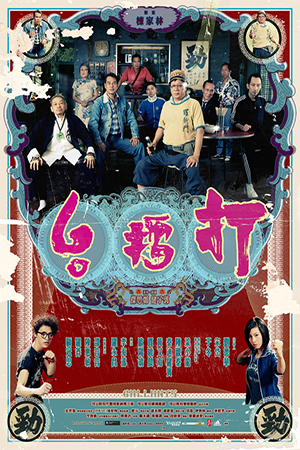 It’s also impossible not to reference Jet Li and Kwan Tak Hing as the seminal Wong Fei-Hungs; for the many, the former’s first two ‘Once Upon A Time In China’ films were high points in Hong Kong cinema and his relative youth didn’t take away from a performance with enough gravitas to fit the legend. Eddie Peng doesn’t quite have the acting chops for the more revered Wong Fei-Hung figure and his youthful incarnation is written in a way that doesn’t give him the chance to dominate the screen. Part of the problem with doing a prequel to such a loved character is that you have to sacrifice the gravitas that is established over many films; Wong Fei-Hung is such an iconic figure, played so many times by many different actors that there is a certain expectation on what he is. In ‘Rise Of The Legend’ we get a protean version of the hero and this rawness leaves the character as somewhat underdeveloped. 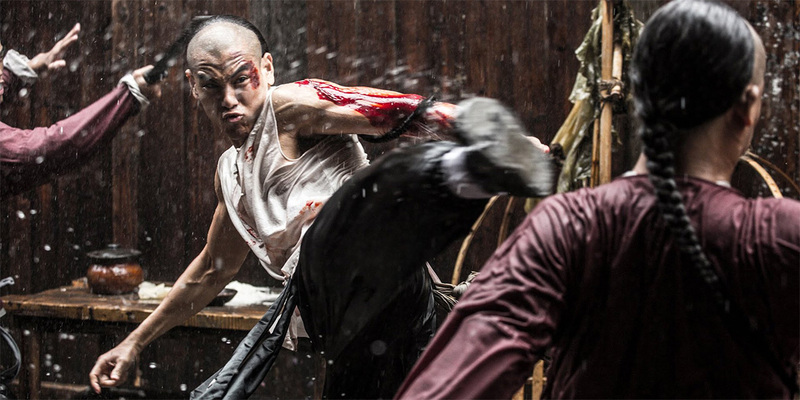 Ideally, the Wong Fei-Hung of ‘Rise Of The Legend’ needs a few films to build as a character. ‘Once Upon A Time In China’ had the perfect storm of Jet Li and Tsui Hark at the peak of their powers and this simply cannot be replicated with Peng and Chow. 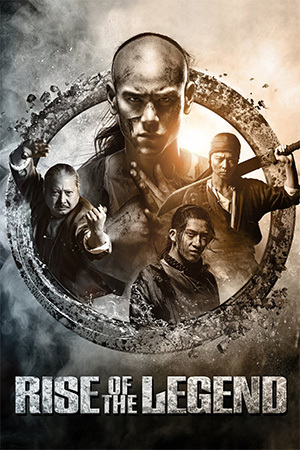 Be that as it may, ‘Rise Of The Legend’ still entertains and suggests a promising franchise.